Martin & Bontrager, APC, is a law firm that fights aggressively on behalf of consumers whose rights have been violated by creditors, debt collectors, mortgage lenders and telemarketers. 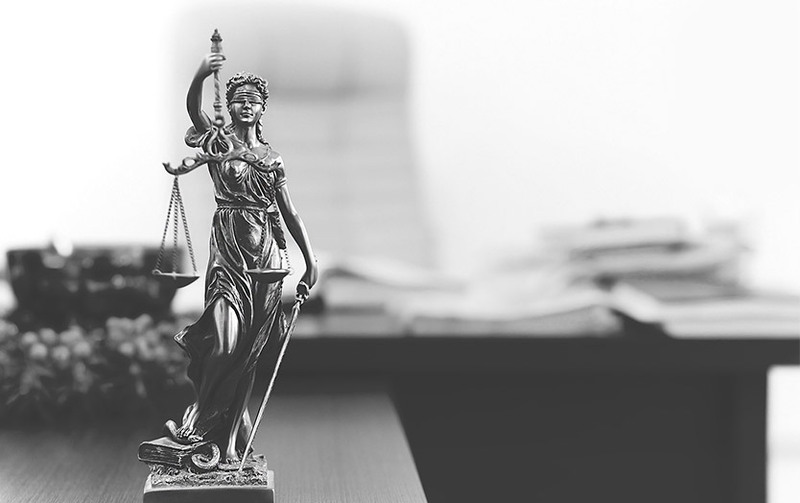 Our Los Angeles consumer law and debt collection attorneys have years of experience and a track record of success, standing up to these companies. We act decisively to get results for clients, obtaining compensation and helping them gain peace of mind. If you have been victimized by aggressive debt collectors, unfair debt collection practices, phone calls at all hours, faulty information on your credit report, unwanted robocalls or spam text messages to your cell phone or other violations of the law, our Los Angeles consumer law and debt collection attorneys will fight for you. Do you wonder how you can stop harassment from debt collectors? The law is on your side. If a debt collector or creditor has broken the law, you may be entitled to compensation — plus attorney fees and legal costs. 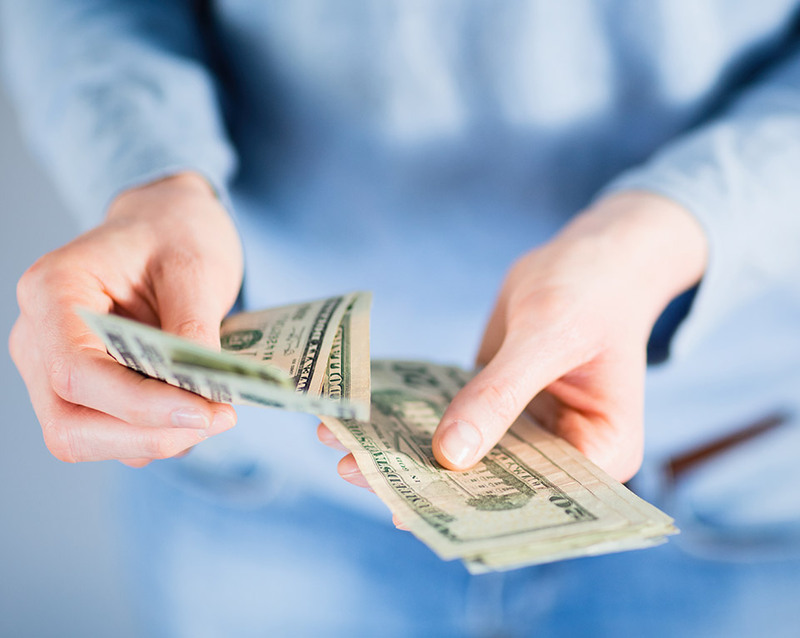 At Martin & Bontrager, APC, our Los Angeles consumer law and debt collection attorneys obtain compensation for victims of debt collection abuse, credit report errors and unfair lending practices. We have recovered millions of dollars for our clients at no cost to them. In a free consultation, we can review your case and advise you. Stand up for your rights today by calling 323-940-1700. A person’s credit rating can hold the key to advancement in life. Without a solid rating, you may find it difficult to buy a home, make other large purchases or even find employment at certain companies. 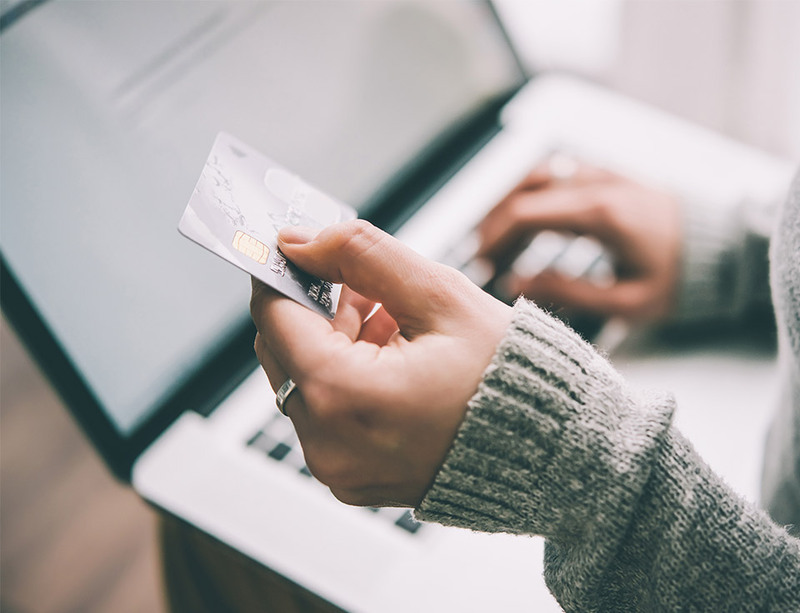 Many people are surprised to find inaccurate information on their credit reports — information that doesn’t square with the facts or otherwise misstates their true circumstances. If you have tried and failed to get credit reporting agencies to correct faulty data, Martin & Bontrager, APC, may be able to help. Call us at 323-940-1700 or send an email to learn how we can help you. © 2017 by Martin & Bontrager, APC. All rights reserved.